After an exciting and energetic day, your dog is in need of some fine nourishment. The Verona pet feeder takes nourishing your dog to a whole new level. 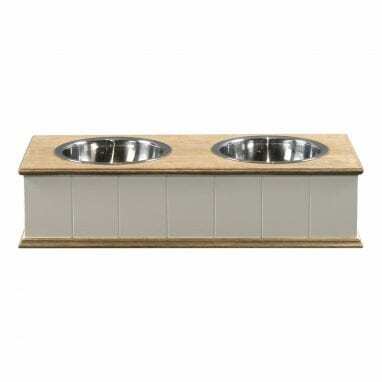 Grant your four-legged family member with the fine dining experience he deserves. We designed the Verona pet feeder to do just that. Cherish moments of happiness for your dog with the Verona pet feeder. Where food is served in an honourable fashion. Lord Lou do not compromise. Style and functionality go hand in hand with the Verona pet feeder. Verona represents the country-style which is also found in the Bernard dog bed. A match made in heaven, if you will. 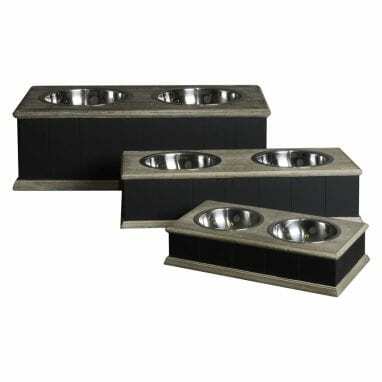 As the Verona pet feeder comes in different heights, eating comfortably was never easier. A truly enjoyable dining experience requires the appropriate height for the pet feeder. 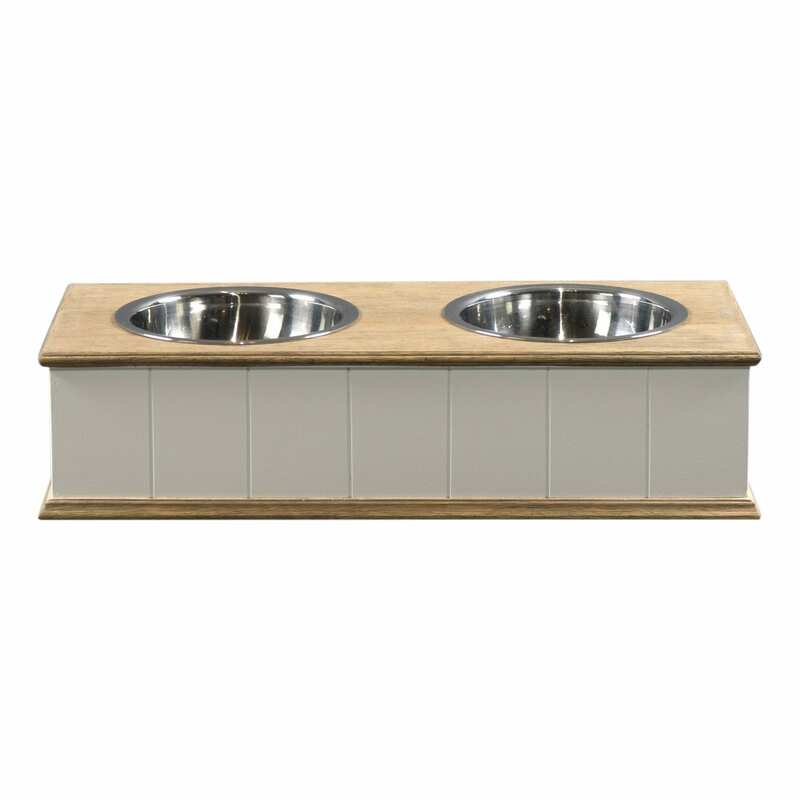 The Verona pet feeder, with its black and burnt oak colours, is the perfect addition to any country-style interior. And you can even take it one step further: with the Bernard dog bed.  Your four-legged family member deserves nothing but the luxury of having his own fine dining experience. Beauty is in the eye of the beholder, and the Verona pet feeder most certainly is that.